Katja Blichfeld and Ben Sinclair’s High Maintenance will blaze on at HBO. The network announced today that it’s renewed the series for a fourth season, which comes just a few days after the third season wrapped up its run over the weekend. 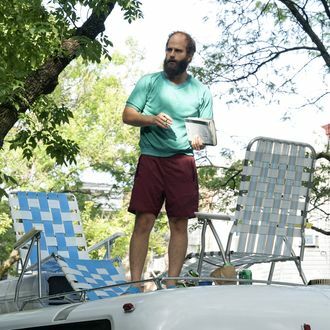 High Maintenance started off as a web series back in 2013 before earning the unique honor of becoming Vimeo’s first funded original show the following year. It ultimately landed at HBO and debuted its first season for the network in late 2016. It’s a true Cinderella story for all the comedians out there working hard on self-produced web videos … especially if said self-produced web videos involve lots of weed.